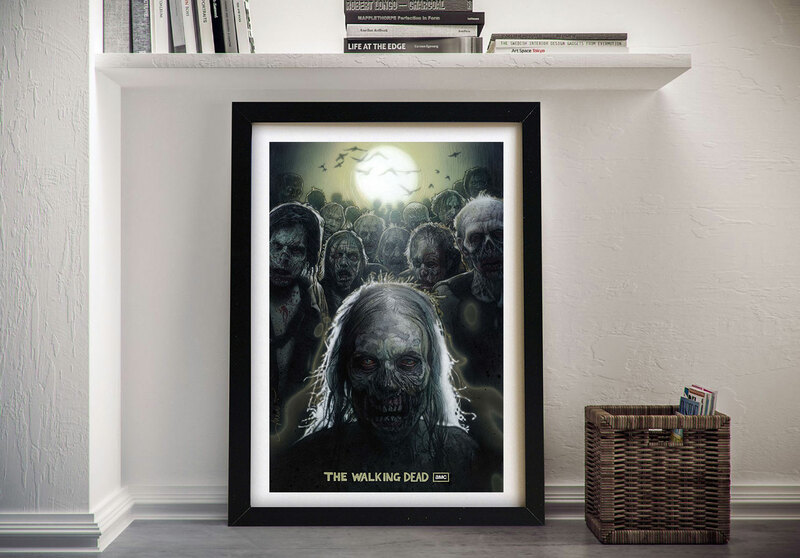 The Walking Dead Print Framed Movie Print. 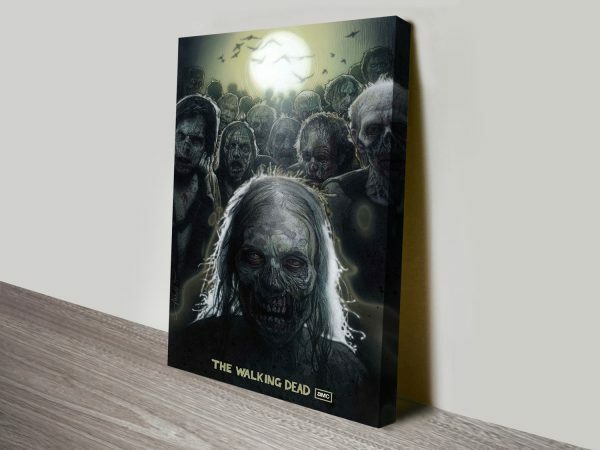 The second Movie Art Print from our widely successful Walking Dead collection, this print features the dead, the undisputed main stars of the show. 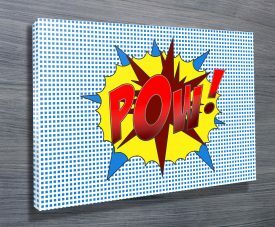 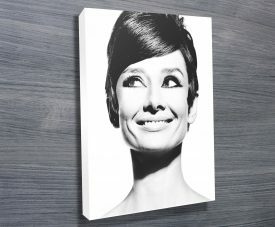 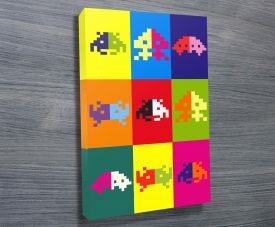 If you are a fan of this cult classic then you will love this print. 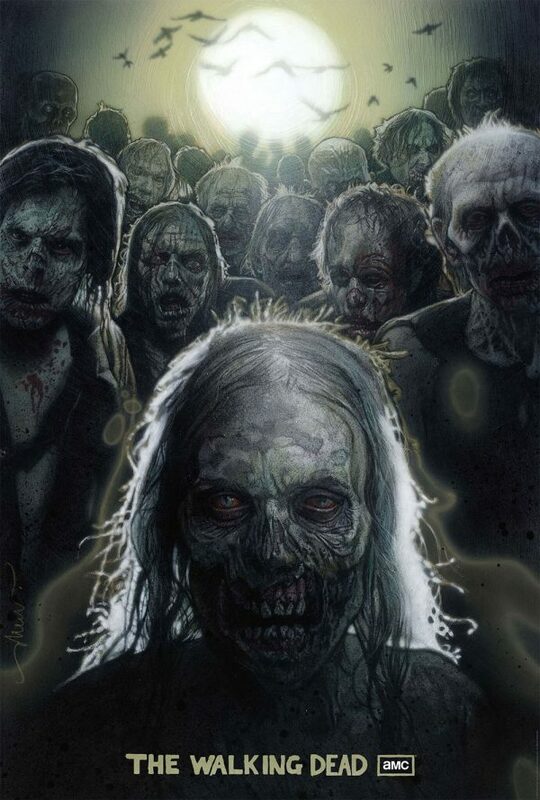 This is a print of a painting and not a movie still, its extremely effective and very spooky!.